What’s critical to the success of the CMO position in a B2B organization? 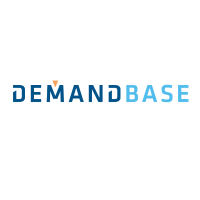 We are thrilled to be a Guest Speaker at this event sponsored by DemandBase. Experts will provide the traits and skillsets most critical to the success of the CMO position in a B2B organization.